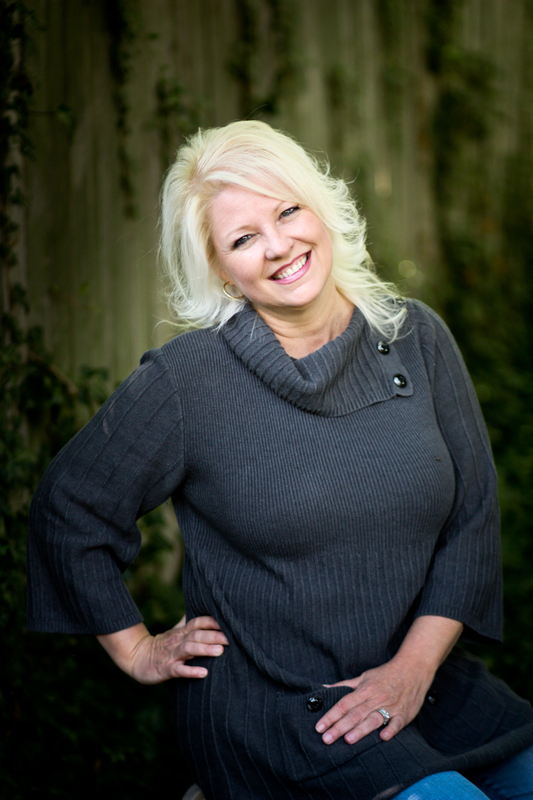 “Elly Hays” Book Release Tour — Stops Here Nov. 6th! At 2:15 a.m. on December 16, 1811, residents of New Madrid, Missouri were shaken from their beds by a 7.7 magnitude earthquake. The ground rolled, snapping trees, destroying homes and barns, and creating large fissures in the earth. In some places, the mighty Mississippi flowed backwards, and some people simply disappeared without a trace. The earthquake was felt in an area as large as 50,000 square miles. (In comparison, the 1906 San Francisco earthquake was felt in a 6,200 square mile area.) Church bells rang as far away as Charleston and Boston, sidewalks cracked in Washington, D.C., and chimneys toppled in Cincinnati. The initial earthquake was followed by two more large quakes: one on January 23 at 9:15 a.m. that registered 7.5, and one on February 7 at 3:45 a.m. that registered 7.7. The year 1812 saw more than eighteen hundred aftershocks shake the region, registering between 3.0 and 7.0. In late 1811, Shawnee Chief Tecumseh was traveling the south, encouraging the various Indian Nations to unite against the white settlers. Somehow, he used a prophecy of coming earthquakes to convince the nations to follow him. He promised arms and ammunition from the British, who were gearing up for the War of 1812 and who needed help from the Indians to defeat the Americans. For the Creek Indian Nation of Alabama, the difference in opinion as to whether or not to join Tecumseh resulted in a civil war called the Red Stick War. Alabama saw the Creeks fighting among themselves, against the U.S. governments, and against the white settlers who were continually encroaching upon their tribal land. It was during this time, a white pioneer family left their shaken land and destroyed home in Greene County, Tennessee and moved to Alabama for a fresh start. Unknowingly, they were moving into the middle of Creek territory—into the middle of a hornet’s nest. The Indians taunted them, stealing their livestock, destroying their crops, and the final straw, burning down their house and everything in it. The wife and mother of this pioneer family was Elly Hays Rodgers, and she is the heroine of my new book, Elly Hays. She is in fact my 5th great grandmother, and her story is one of courage, fortitude, and determination. She was a brave and protective mother who faced the frightening Creek warriors head on. 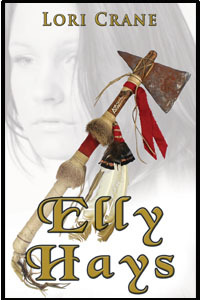 “Elly Hays” is the third book in the Okatibbee Creek series, following Okatibbee Creek and An Orphan’s Heart. They are stand-alone stories and do not need to be experienced in order. Elly Hays is the epic saga of a fearless warrior with nothing to lose and a young mother on the verge of losing everything. 1. EBOOK! Every comment on this post during the Elly Hays book tour (Nov 4-16) will be entered to win an ebook of the 1st or 2nd book in the Okatibbee Creek series, OKATIBBEE CREEK or AN ORPHAN’S HEART. Your choice of Kindle or Nook. One winner will be chosen. Prize will be delivered by email. Winner will be posted here in the comments on November 17, 2013. Visit each stop of the tour to increase your chances. 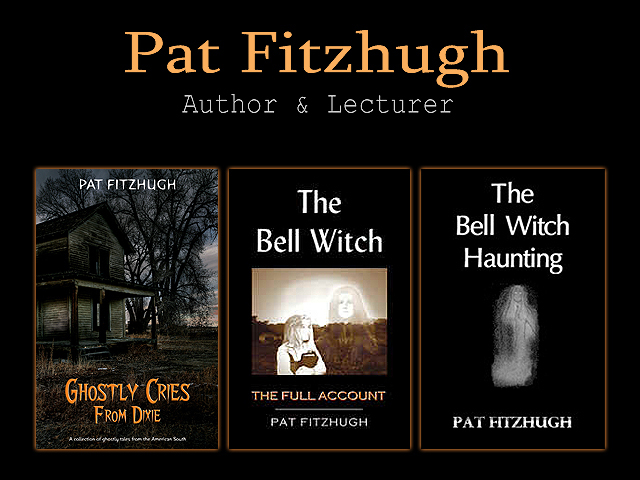 An ebook will be given away at each stop. Tour schedule is posted at www.LoriCraneAuthor.com.